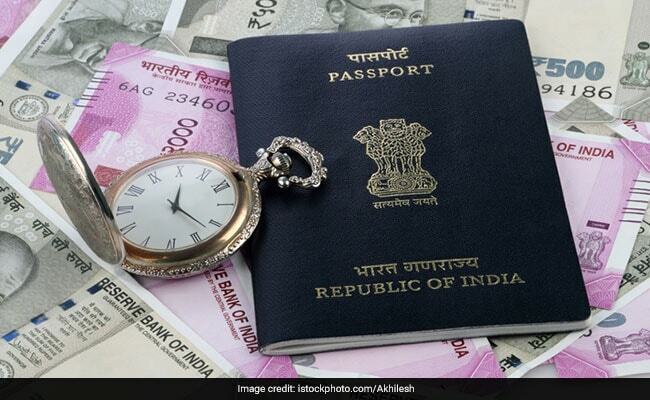 External Affairs Minister Sushma Swaraj launched a Passport Seva app for seamless application and issue of passports, terming it as a "passport revolution." Passport Seva App will be revolutionary, said Sushma Swaraj. External Affairs Minister Sushma Swaraj launched a Passport Seva app for seamless application and issue of passports. Addressing the officials of several Passport Seva Kendras and members of the Ministry of External Affairs on the occasion of Passport Seva Diwas on Tuesday, Ms Swaraj mentioned that the two new schemes - passport application from anywhere in India, and filling passport application forms from mobile phones, would make the procedure for obtaining passports simpler.